Our Grandfamily is an honest, yet reassuring look at the struggles and joys of living in a skip generation family. 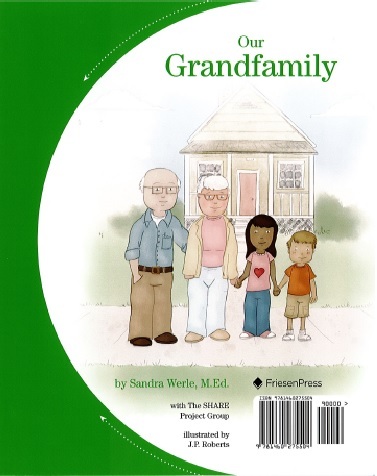 Designed as a flip-sided-book, dual stories allow readers to experience a unique type of family arrangement from the perspective of both grandparents and grandchildren. 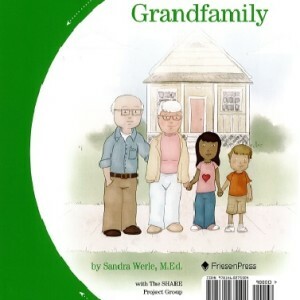 With humour, heart, and highlighted feeling words to inspire conversation, Our Grandfamily is both entertaining and educational.